Budgeting: it’s something that we all know that we should do. But actually making it happen can be difficult. It’s not just a matter of skill – it involves willpower and determination too. Often life gets in the way. We make plans, but then something unexpected interrupts progress, and we have to adapt. Our initial budgeting plans get sidelined. Budgeting is hard. But it’s worth remembering that successful budgeting comes with a lot of benefits. It makes family life more comfortable by removing money stress and helping you to afford more holidays together. It enables you to sleep better at night, knowing that there’s less pressure on your to make money. And it can get you closer to the life you want by opening up new investment opportunities. This article provides you with some budgeting ideas to help solve your financial problems. Take a look at these tips. During the first week of your new budgeting regimen, you will feel motivated and committed. But as the weeks roll on, it will become harder to keep track of all your little expenditures, unless you make a habit of it. One way to do this is to track all your receipts. 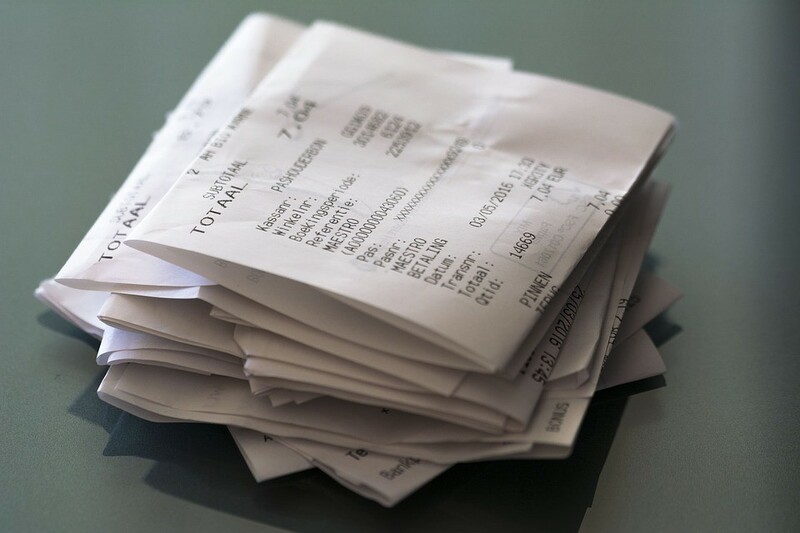 By keeping all your receipts, you’ll be able to see exactly where you are spending money, and how much. Pay particular attention to small transactions, like morning coffees and online subscriptions. Often these can add up to substantial sums of money throughout the month. 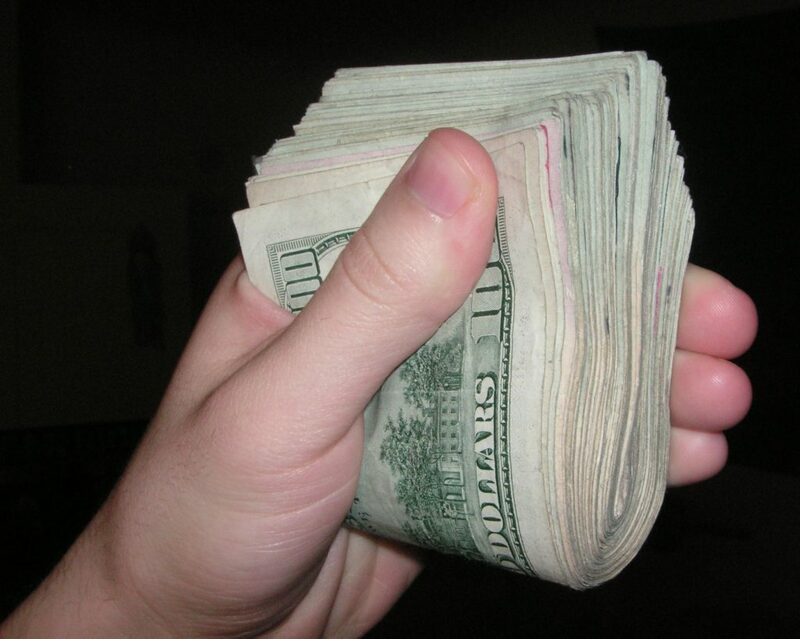 Your disposable income is the money that you have left over at the end of each month to spend on what you want. Usually, experts define disposable income as what remains after deducting taxes, rent, utility bills, and loan repayments from income. Knowing your disposable income is essential for working out your budget: without it, you won’t know how much money you actually have available each month, and how much you can afford to save. Track your disposable income figure from month to month to make sure that you’re not under- or over-budgeting. Christmas, birthdays, Valentine’s Day and other events can take a toll on your budget during certain times of the year. Many people will simply go into debt to pay for these events and then worry about interest costs afterwards. But savvy individuals will budget ahead, working out how much money they need for each occasion. Christmas is perhaps the most challenging time of year because outgoings are so high, but by paying into a special account on a regular basis, you can fund the holidays from your ordinary income throughout the year. If you’re an impulsive person, then there’s a good chance that your budgeting plans have fallen by the wayside in the past. It can be tricky to stick to a plan while out at the mall with friends. Spontaneous purchases make life more exciting. The trick here is to prevent yourself from getting into situations where you know that making an impulse purchase is more likely. Instead of going to the mall with friends, why not go for a walk in nature? If online impulse purchases are your weakness, delete your shopping apps, especially those that allow you to buy with one click. Bonuses feel like special prize money or a reward, even though they are just another form of performance-related pay. And as such, the psychology of bonuses is different to regular pay packets. You tell yourself that your bonus is your reward for working so hard and that you deserve to buy whatever treat you want with it. 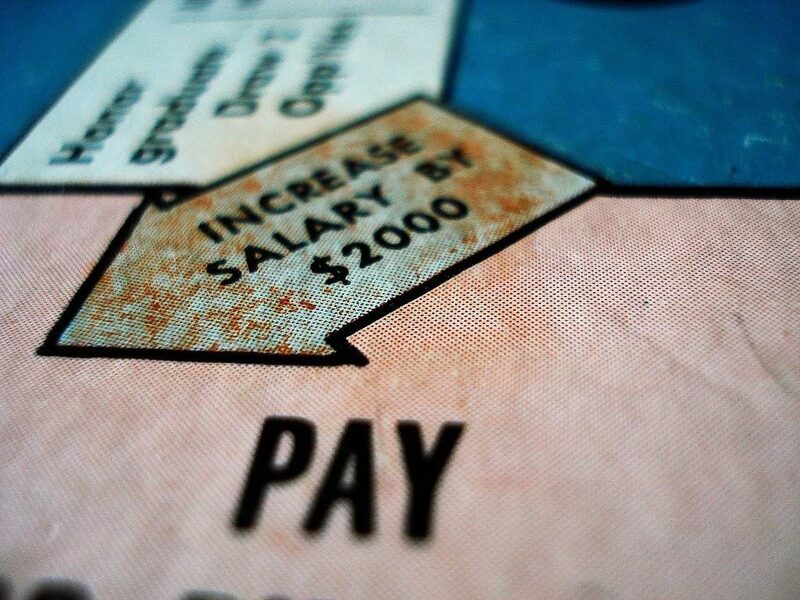 Sure, you’ll save your regular pay, but bonuses are different. This attitude gets in the way of effective budgeting by eliminating from your savings pool the very money that you’re most able to save. Ideally, you should use bonuses to pay off outstanding debts and bolster your savings so that you can earn higher interest income in the future. Paying with cash is, for many people on a budget, psychologically different from paying with a card. Whether that’s because they grew up using cash remains a mystery – but the bottom line is that it often feels harder to part with real money than scan a card on a POS device. If you’re struggling to rein in your spending, then try allocating a set amount of cash at the beginning of the week and stop using your credit card. If you’re truly stuck in a jam and need a cash advance, Snappy can help. Complete our simple loan application today to see if you qualify!